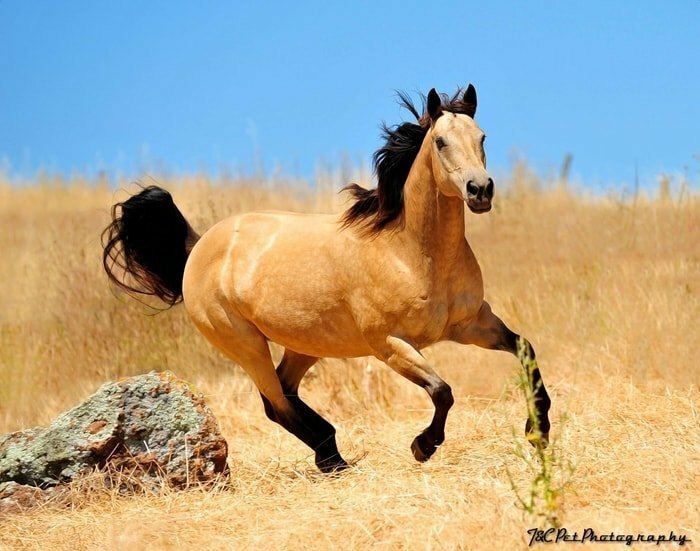 The Buckskin is a favorite, well-known horse breed of the world. 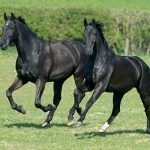 The horse carries unique traits which belong to the superior to the other horse. 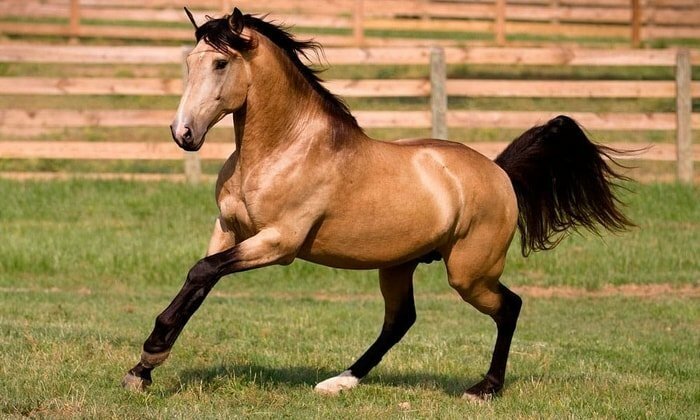 The Buckskin coloring pattern is extraordinary and the strength, bone structure is surpassed other horses. 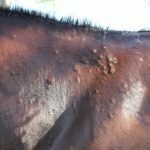 In my article, I shall discuss all through information such as coloring patterns, origin, body structure, feeding habits which is essential to know for the Buckskin Horse lovers. Dun (silver to deep mahogany). Grulla (blue or crane color). 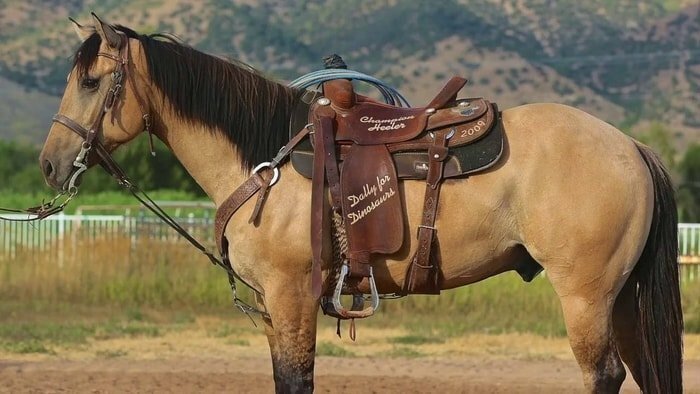 The Buckskin originated in the Spanish Sorraia. The Norwegian Dun is found nowadays in Norway and other Scandinavian countries. The breed is so old, and the real origin is lost in antiquity. 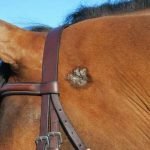 All has dark points, and all but the red dun have a darker mane and tail. The grulla and the duns must have a dark dorsal stripe down their back. 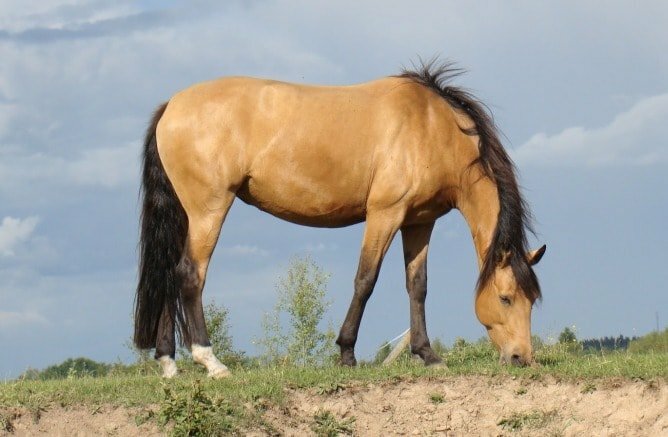 A clear buckskin color in the hairs at the base of the tail and mane, giving a frosted appearance, is quite acceptable. Dappling is acceptable, as are most eye colors and white markings on the face. 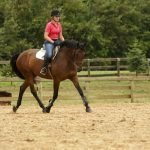 White markings on the legs should not exceed the knees or hocks. Zebra stripes on the legs may also be present. 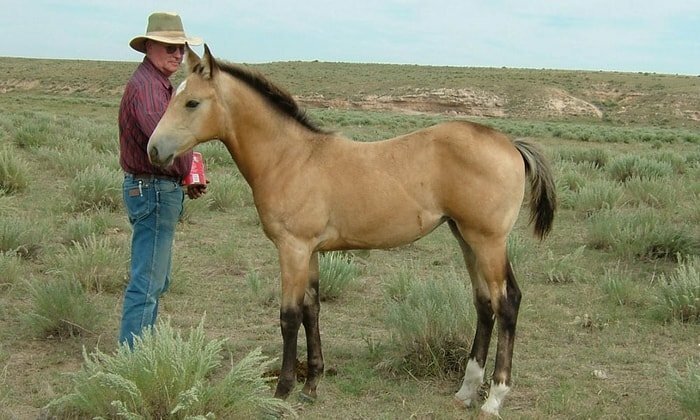 The Buckskin is generally smaller than average in size. They are usually 14 to 15 hands and the average weight of is 1100 to 1500 pounds. 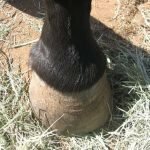 The average lifespan of this horse is 25 to 33 years. 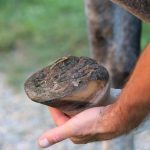 Healthy, active and steel like hooves. 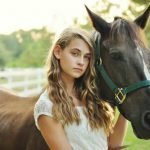 The attractive Buckskin horse is very famous for all horse lovers. 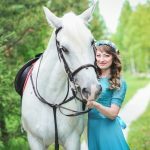 It is a good looking, hard worker, versatile, and intelligent horse breed that carry different types of shades. 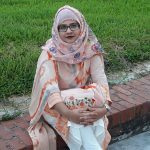 Their color is the indication of the superior genetic heritage of the world. 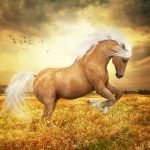 So you have to choose the Buckskin horse without any doubt.